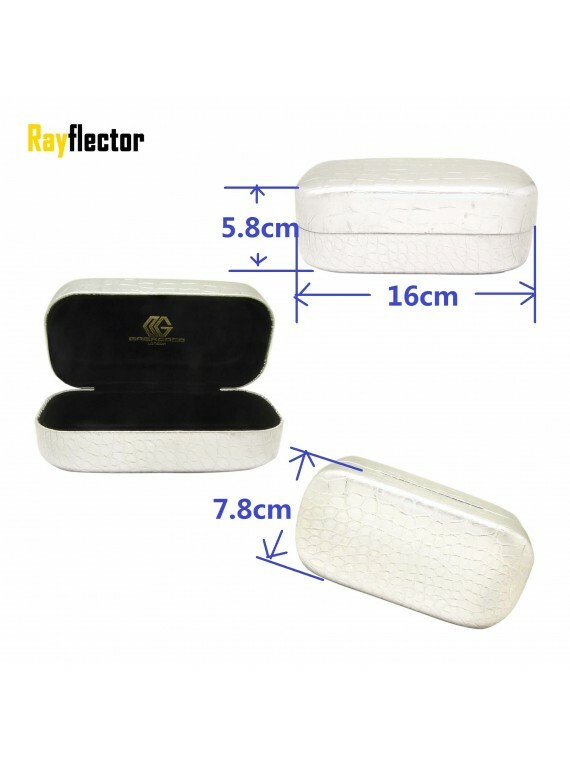 The price above is for 1pc sunglasses case excluding VAT and delivery charge. 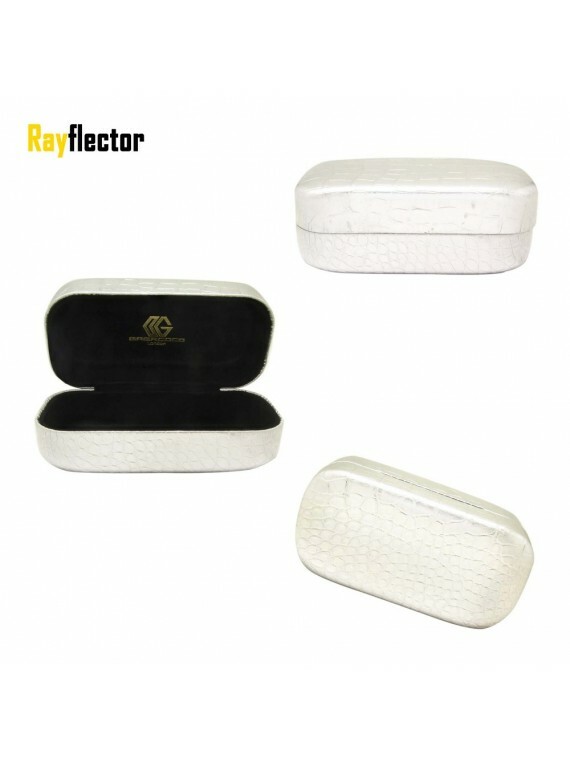 You can buy 3pc as minimum and the maximum would be 100pcs subject to availability. If you are willing to order more than 3pcs, please change the number 3 in the box near to 'Add To Cart' to any quantity you would like to order. If you are willing to order more than 100pcs, please kindly contact us.